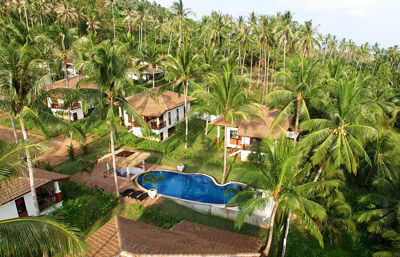 Blue Coconut Residence comprehends a huge and safe area with 10 modern Thai style luxury Villas and a large chlorine-free shared pool. 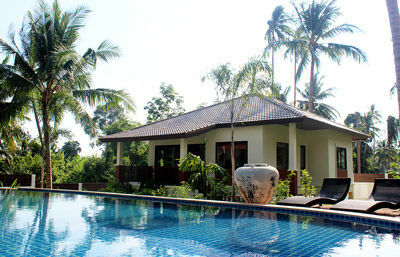 The gazebo area aside the pool is perfect for chill-out moments whether you want to have a drink or just relax with your family. 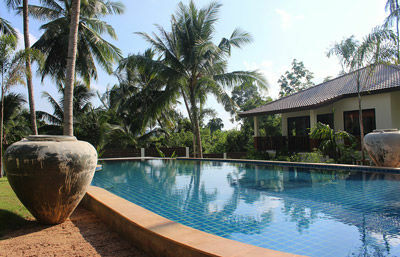 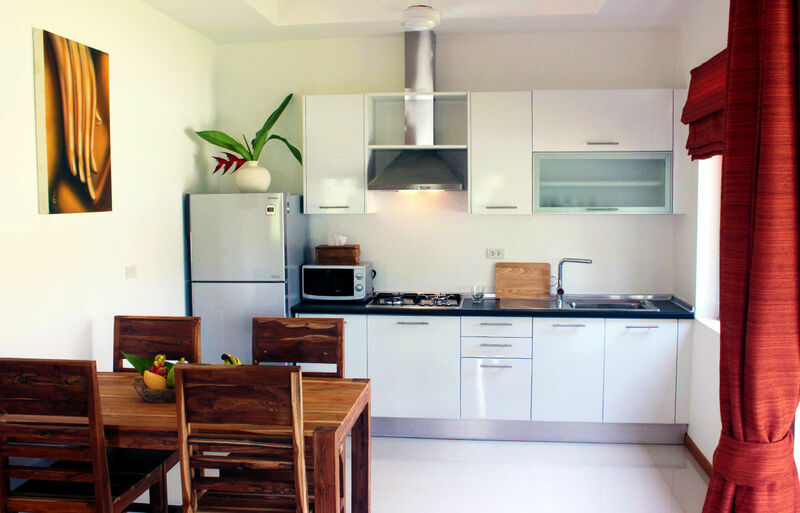 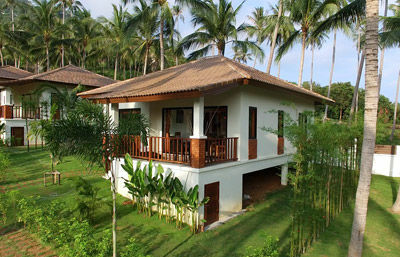 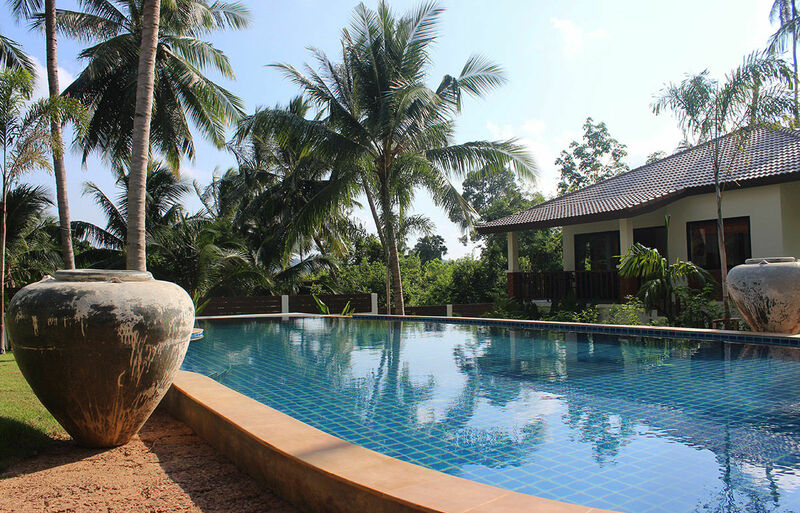 Located in the Southeast part of Lamai Beach area, in the hill zone of Hua Thanon, the Blue Coconut Villas are 1.5 km from the beach. The area is one of the most authentic in Koh Samui, and offers a wide selections of seafood Thai restaurants specialized in BBQ fish and Blue Crab. The Blue Coconut Residence also offers a covered parking area both for cars and motorbikes, 24/7 on-site staff and a CCTV safety system. 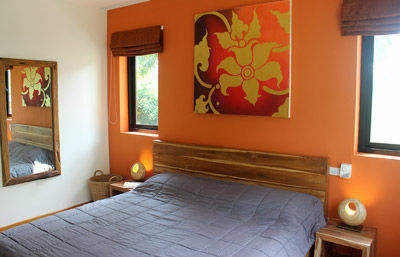 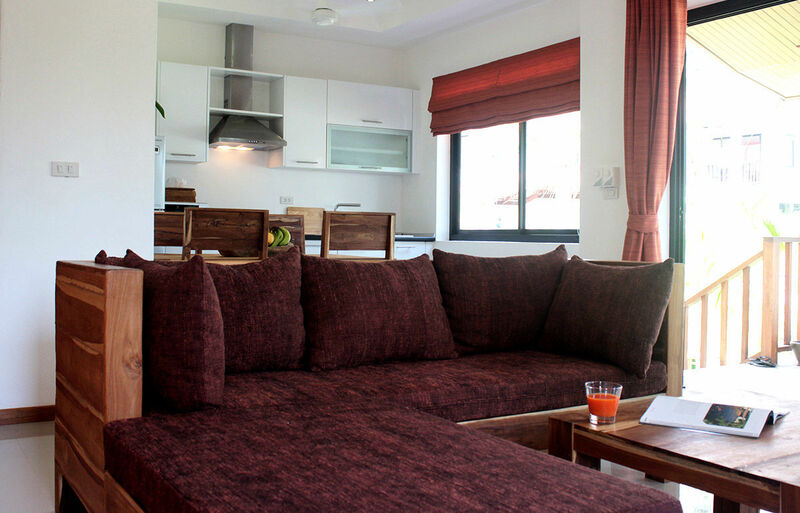 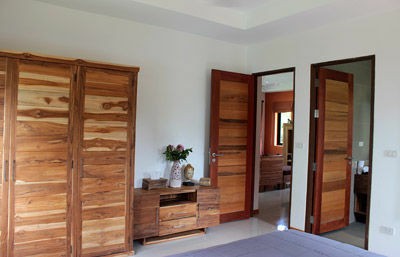 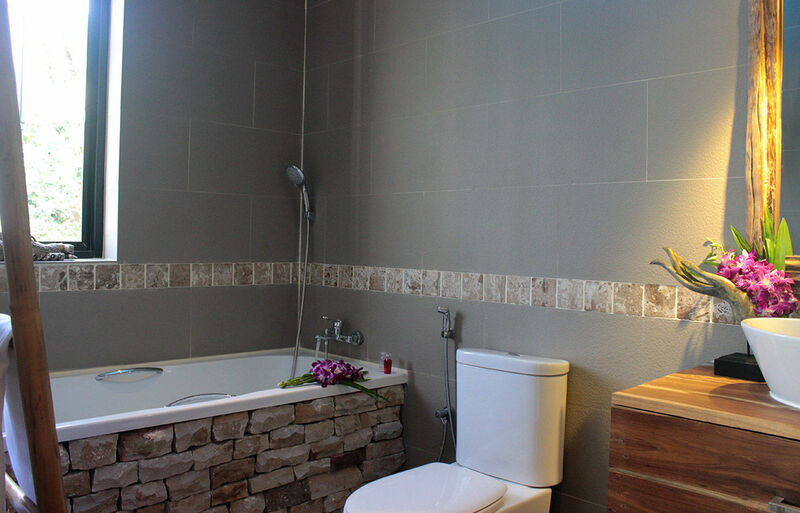 Comfort and intimacy a few minutes' walk from the sea: your private villa vacation.